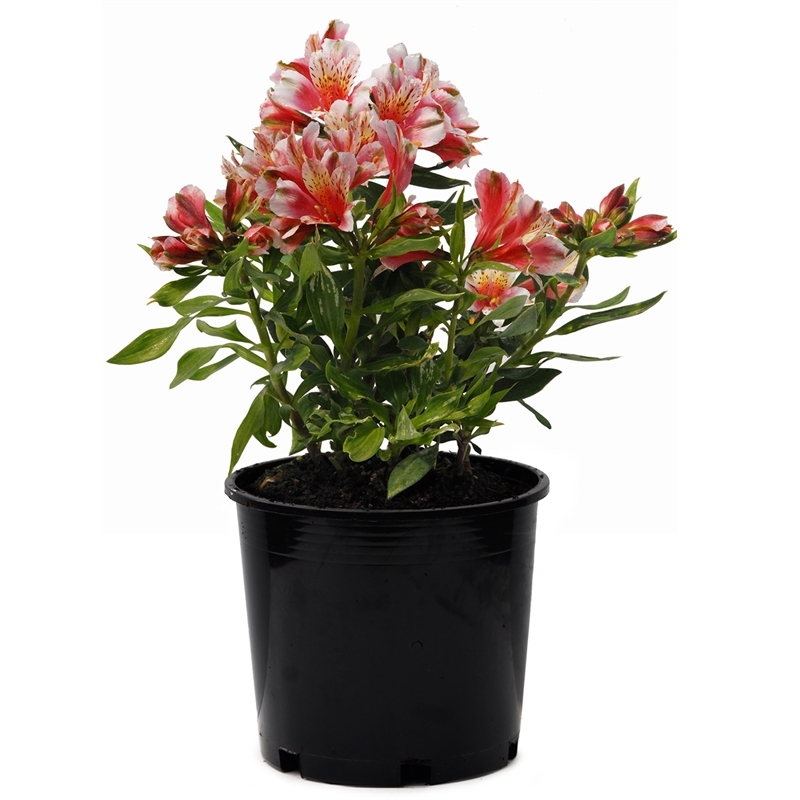 This hardy dwarf form of Alstroemeria has been specially bred as a compact, tidy perennial, ideal for containers. It bears delightful white flowers with pink blushing at the throat and on the undersides of the petals. Great cut flower. Best grown in a fertile soil with good summer moisture.